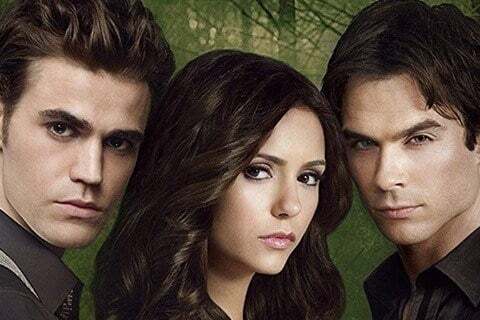 A teenager becomes embroiled in a love triangle with two vampire brothers. The show is based on the series of books by LJ Smith. The show ran for eight seasons and 171 episodes. A spin-off of the series titled The Originals began airing in 2013.